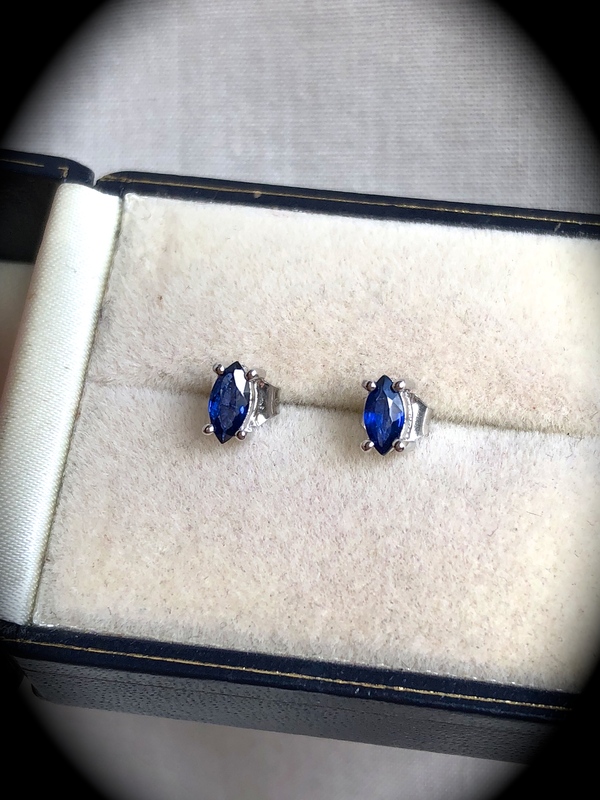 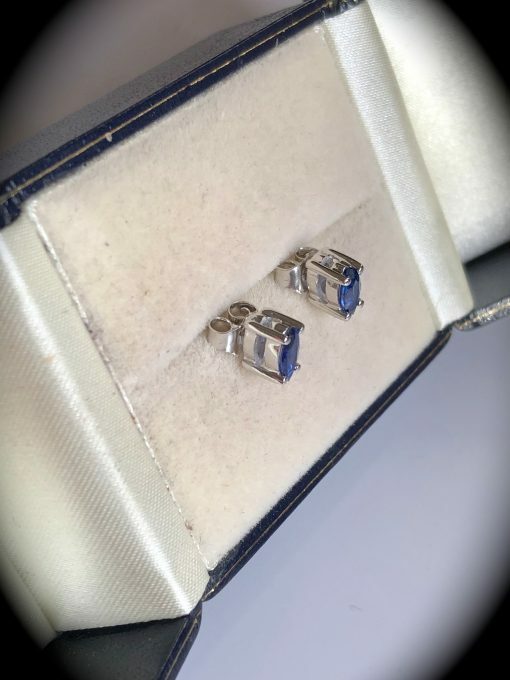 Such a pretty pair of premium quality Sterling silver earrings set with two genuine sapphires mined from Mother Earth in Sri Lanka (formerly Ceylon). 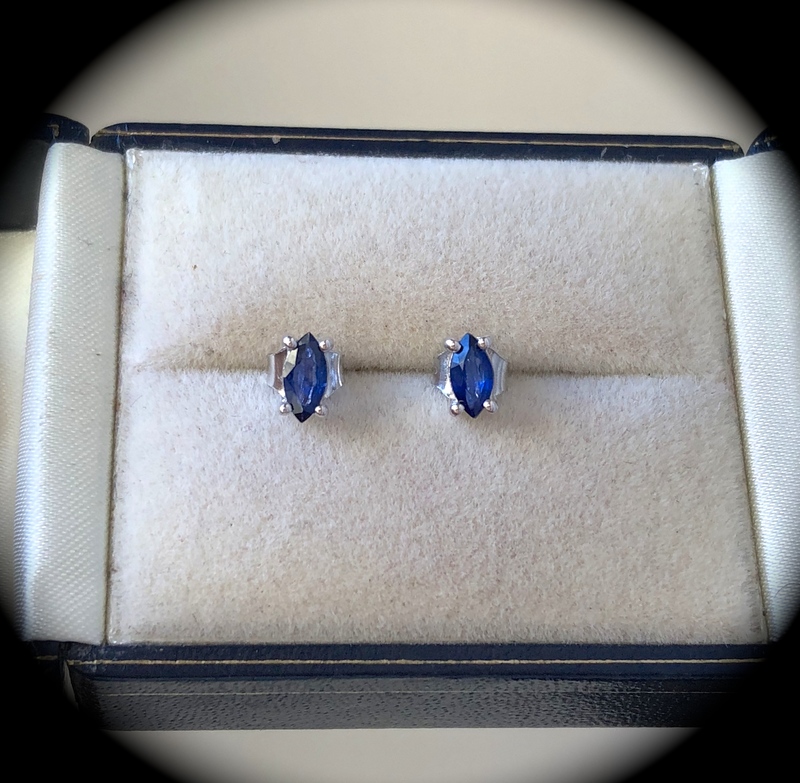 Each sapphire measures 6mm x 3mm and have been cut into one of the most attractive marquise shape, one of the most expensive shapes to accomplish due to the wastage. 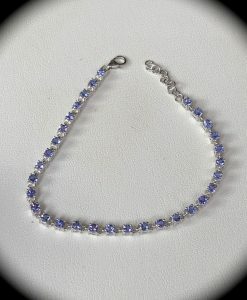 Please be assured, the sapphires are genuine and NOT lab created. 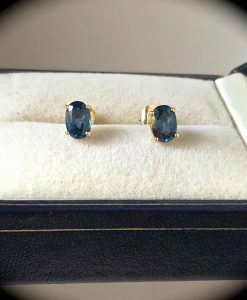 They have received some diffusion treatment to enhance their appearance but this is a totally acceptable practice within the gemstone industry. 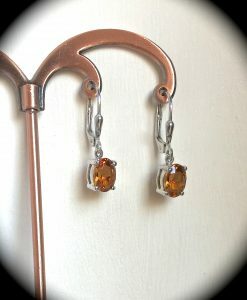 The earrings are secured with butterfly fasteners. 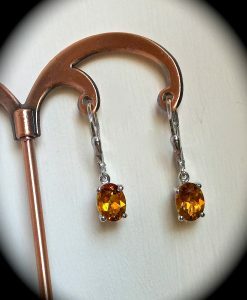 We are sure that whoever decides to buy the earrings will be thrilled with their purchase. 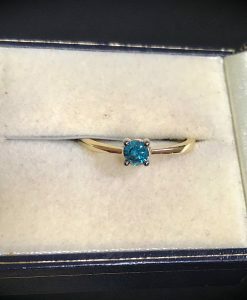 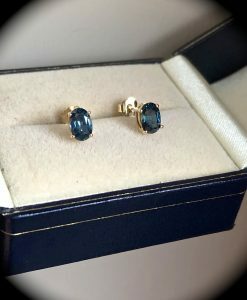 Please feel confident in purchasing through our website in the knowledge that we only source the finest genuine gemstones set into hallmarked gold and silver jewellery. 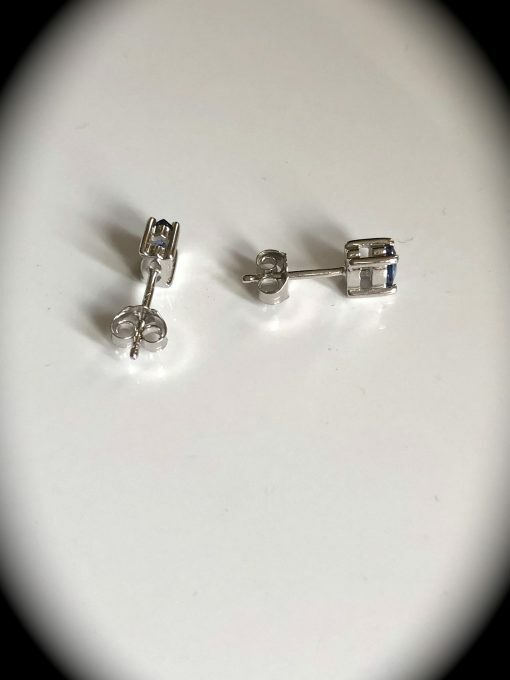 Please take a look at our feedback from over 1,700 satisfied customers who have bought through our website, Ebay and Etsy stores.